Over the last 20 years Sydney based Qigong Master Simon Blow has been working with many community based programs helping people to release stress, increase health and develop spiritual perception and awareness. He presented the following paper at a World Medical Qigong Conference in Beijing, China May 2004. Overview: The problem of addiction is a huge one causing breakdown of family and community structure, disruption to work, crime and civil disorder. Research suggests causes lie in childhood abuse, parental alcoholism and neglect, resulting in a downward spiral of low self-esteem, powerlessness, violence and self-harm. Addicts are therefore often individuals in a state of extreme imbalance, physically, mentally, spiritually and emotionally. When they decide to address their substance abuse, changing themselves, their attitudes and habits, is a struggle. The ancient practice of Qigong has long been known in China and increasingly in the west as a means of increasing health and well-being. 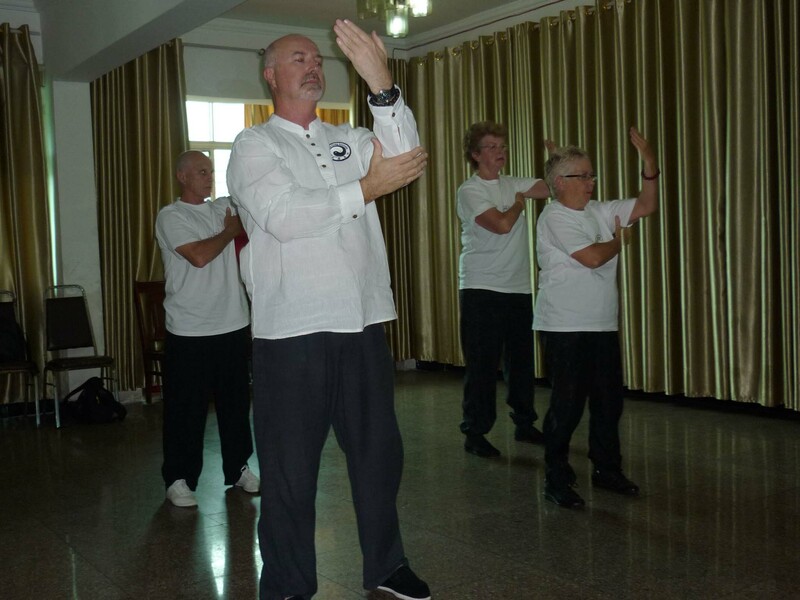 Since 1992 Qigong Master Simon Blow has been leading classes in Ba Duan Jin Standing Form Qigong in several drug rehabilitation groups in Sydney, Australia. The practice of Qigong as taught by Simon Blow utilises the elements of self-healing and balance of the internal energy with the external environment. The results suggest that the practice of Qigong gives beneficial aid to recovering addicts in gaining relaxation skills, body awareness and confidence as well as lessening frustration and regaining balance of body and mind. The survey was taken continuously over six months from June to December 2003 after each 45-minute class of Qigong, held twice weekly, in a residential, drug rehabilitation group. We Help Ourselves (WHOS), is a drug-free therapeutic programme lasting three months incorporating the fostering of personal growth and life skills with a view to participants returning to the community. 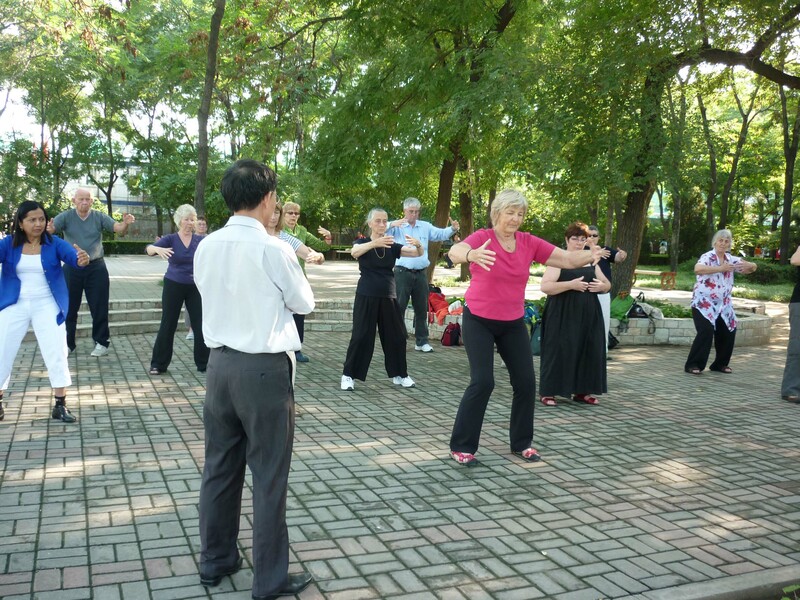 The context of these Qigong classes is therefore a therapeutic one of groupwork, counselling, support and education, stress management and relapse prevention. Two groups of males and females were surveyed over two consecutive three-month periods with the intention of a qualitative assessment based on subjective evaluation on whether their on-going Qigong practice was helping in their recovery. Results: Of a total of 634 surveys over this period, 89% found an overall benefit. Specific qualities were measured 85% said they felt stronger physically. 86% said they were able to accept others more and 87% felt that their self-acceptance had increased. 88% felt the practice of Qigong enabled them to concentrate better and felt more confident and better able to control anxiety. 88% felt they were deepening spiritually. 89% felt stronger emotionally and less frustrated. 90% felt Qigong practice was an important routine and that they were more aware of Qi. 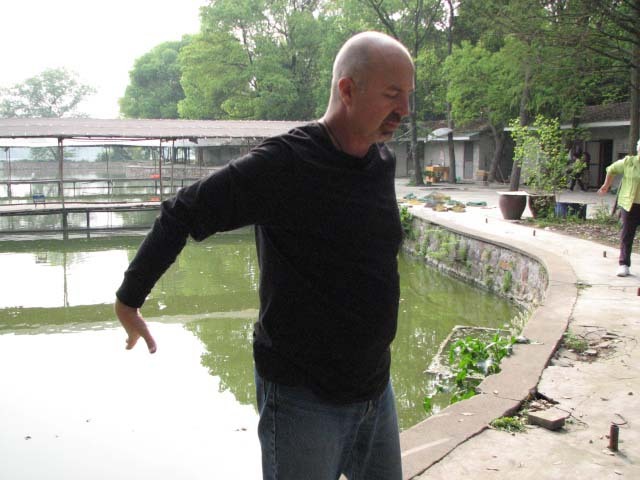 92% felt Qigong was an important part of their recovery. 93% said they felt more peaceful since learning Qigong and that their future would be a better one. 95% felt Qigong helped them to be calm and relaxed. The first step to changing oneself is awareness. In helping these participants become more aware of themselves and their bodies, as well as in helping them relax and become less stressed about the emotions they are discovering, the practice of Qigong is demonstrably a method for helping people change. It is a significant aid to this rehabilitation programme. Simon Blow is the author of numerous books, DVDs and audio CDs about this ancient healing art. He is a Sydney-based master teacher (Laoshi) who has been leading regular classes, workshops and retreats for beginning and continuing students since 1990. Simon also leads unique study tours to China were he has received training and certification from Traditional Chinese Medical Hospitals and Daoist Monasteries who have given him authority to share these techniques. He has been initiated into Dragon Gate Daoism and given the name of Xin Si, meaning Genuine Wisdom and is an initiated student and 29th generation of the ancient Dayan Wild Goose Qigong. 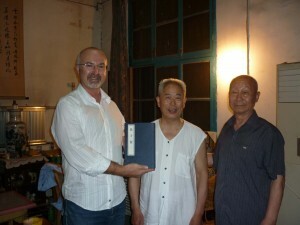 He is also a Standing Council Member of the World Academic Society of Medical Qigong in Beijing.